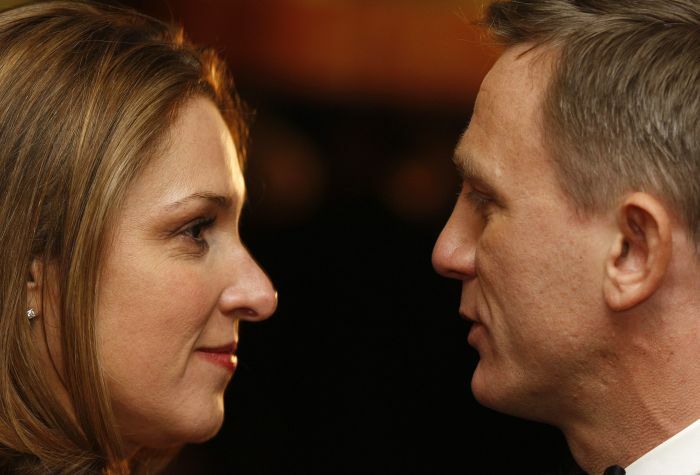 Eon Productions boss Barbara Broccoli told RTE Entertainment that Bond 25 has its biggest piece in place, star Daniel Craig, but not much else beyond that. “I’m very happy that he’s coming back,” Broccoli was quoted as saying. “So, to me, that’s the crucial thing. And we’re just looking on everything else. “We don’t have too much in place, but we’ve got the main man in place, so that makes me very happy,” she said. Eon and Metro-Goldwyn-Mayer said in July that Bond 25 will have a U.S. release date of Nov. 8, 2019. To read the entire RTE story, CLICK HERE. It mostly concerns how Eon’s non-Bond spy film, The Rhythm Section, is filming in Ireland.